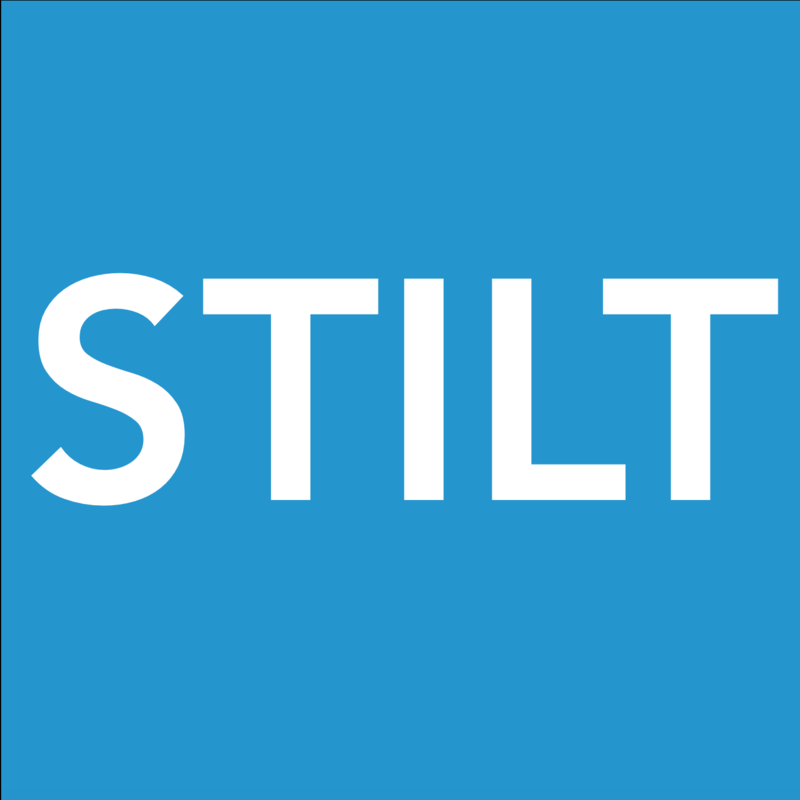 A personal loan with Stilt is a loan with a fixed interest rate and fixed loan term. We offer a personal loan with a maximum amount of $35,000 and a maximum loan term of 36 months. In order to be qualified for a personal loan with Stilt, you must be on one of the following visas: F-1, OPT, H-1B, TN, O-1, L-1, G-1. We also accept asylum seekers, DACA recipients, and refugees. A person loans can be used for any purpose that the borrower wants. The most common use of loans is for education, rental deposits, paying off credit card debts, supporting family back home, wedding expenses, buying a car etc. Click here to see if you are eligible for a personal loan. I haven't hear from you yet, what is the status of my loan application?